EAST LANSING, Mich. – What can help boost Michigan's economy? American kestrels. 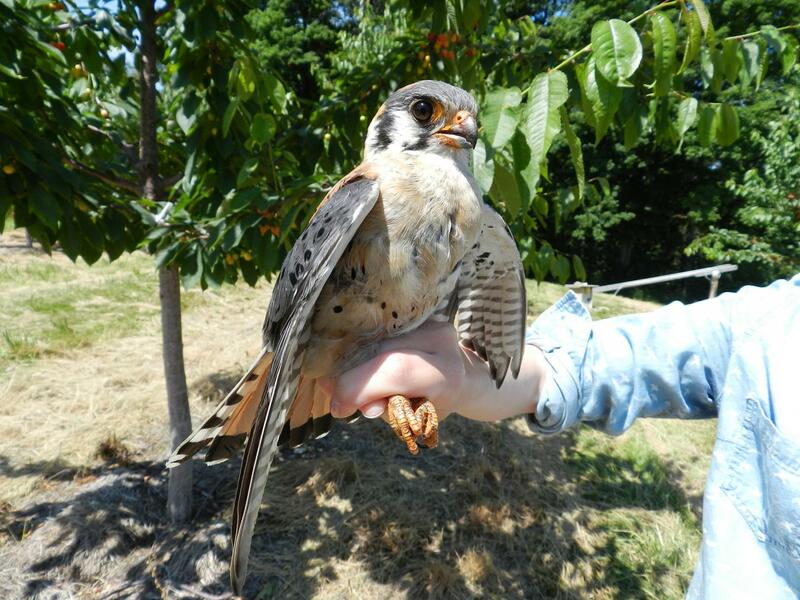 A new Michigan State University study, published in the Journal of Applied Ecology and funded by the National Science Foundation, shows that America's smallest raptor can boost Michigan's – and other fruit-growing states' – bottom lines. It's the first study ever to measure regional job creation due to native predators' regulating services. In a previous paper, Lindell and her team reviewed other studies which demonstrated that birds – and even bats – can contribute to a region's economy. In Jamaica, for example, attracting birds that ate a persistent coffee pest, saved an estimated $18 to $126 per acre annually.